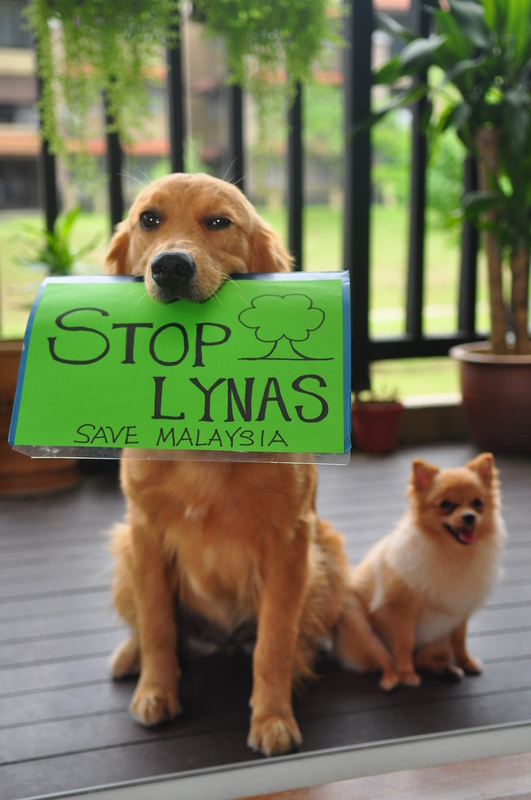 Being a part of Malaysian, we really concerned over the possible deleterious health effects from radioactive and other toxic waste residues of the proposed Lynas Rare Earth Refinery Project to be located in Gebeng, Pahang. 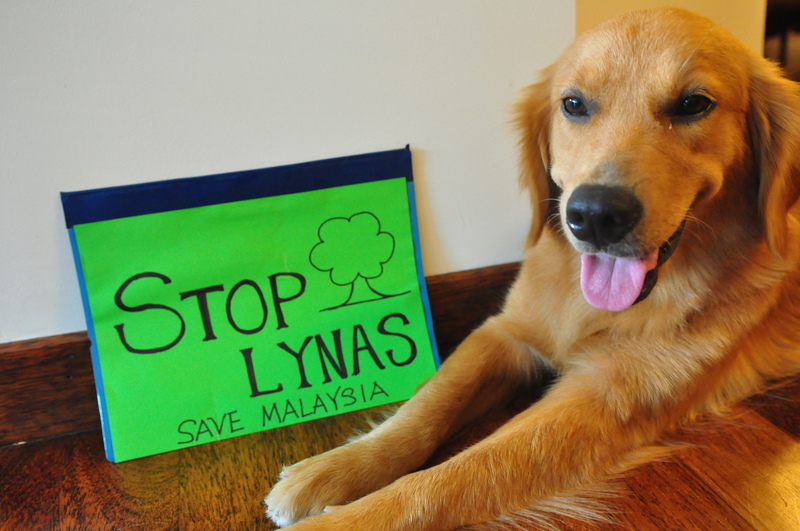 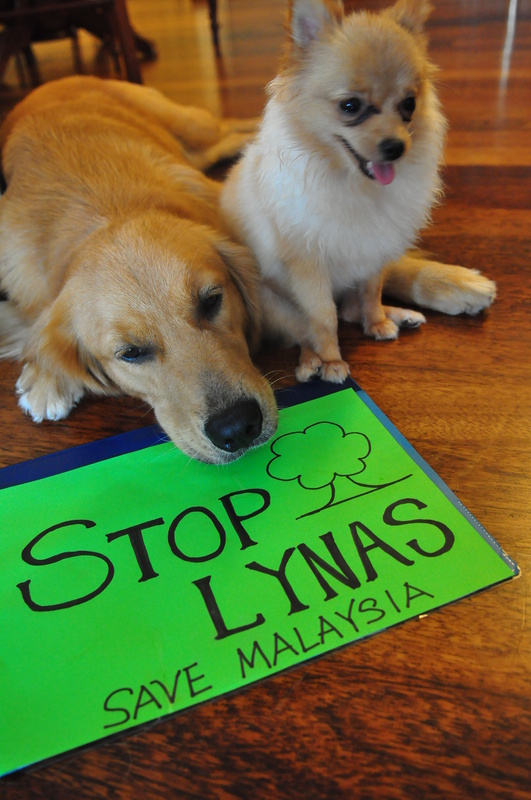 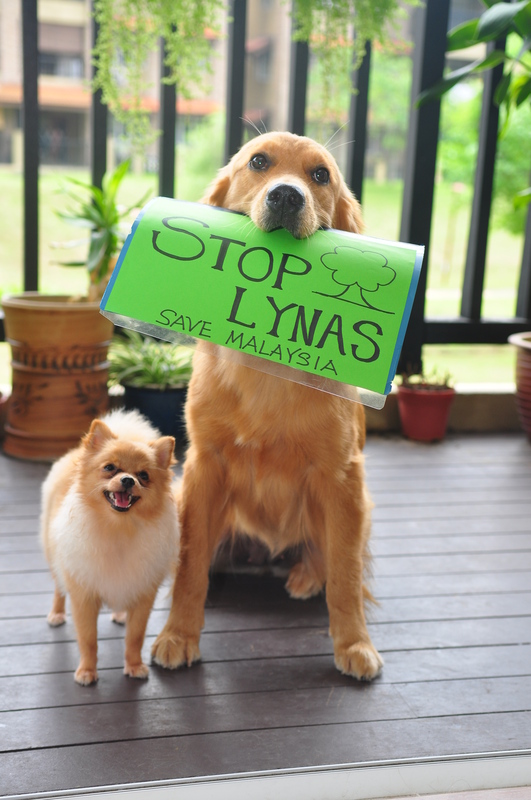 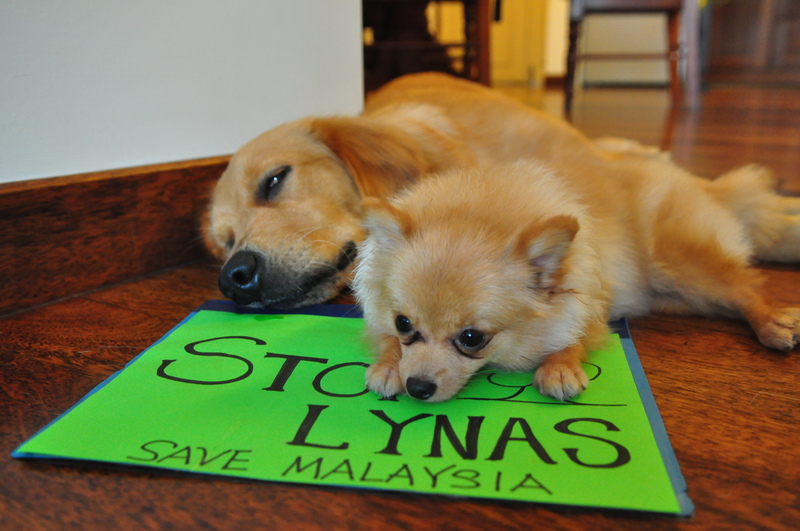 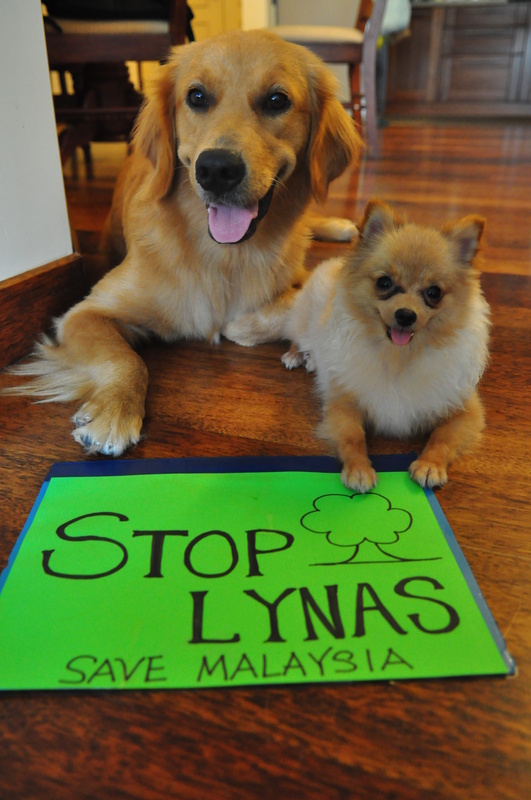 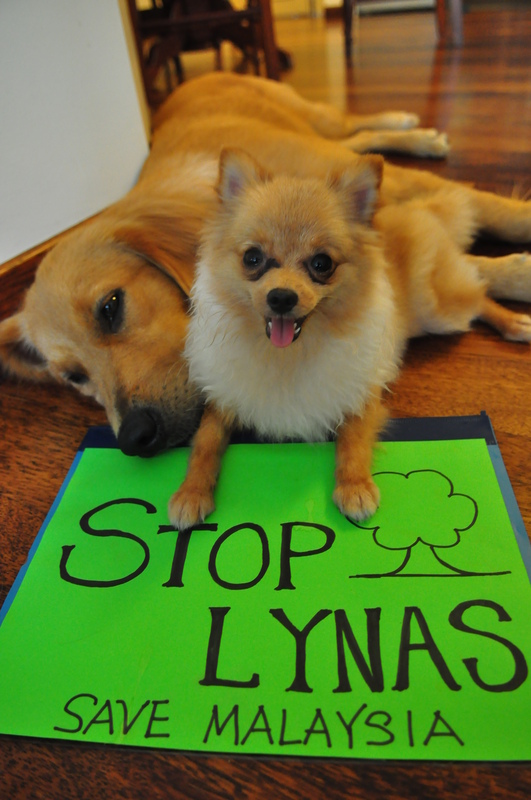 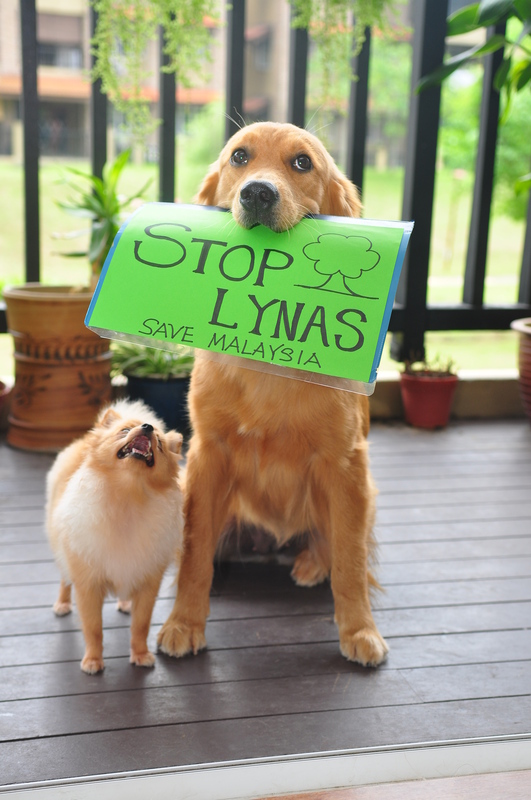 Therefore we support “Stop Lynas! 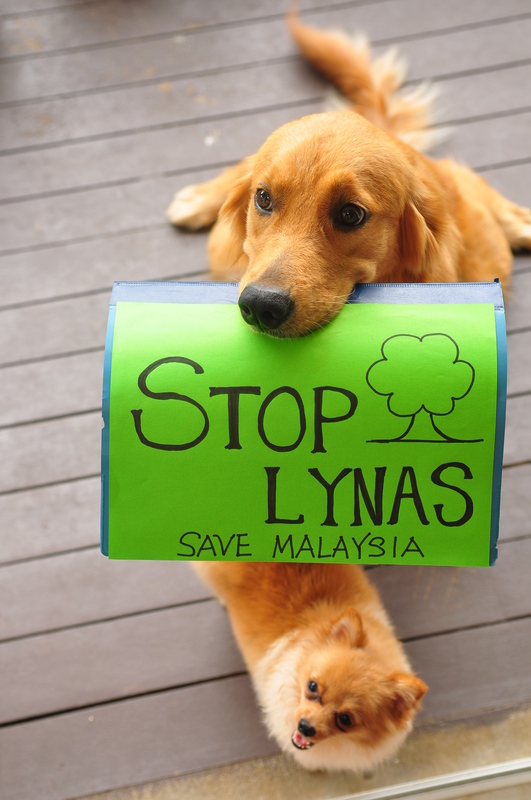 Save Malaysia” action.